Your heart is a very complicated and precise system of electrical and mechanical function so when it comes to keeping your heart healthy it stands to reason that no one person can have all the answers. 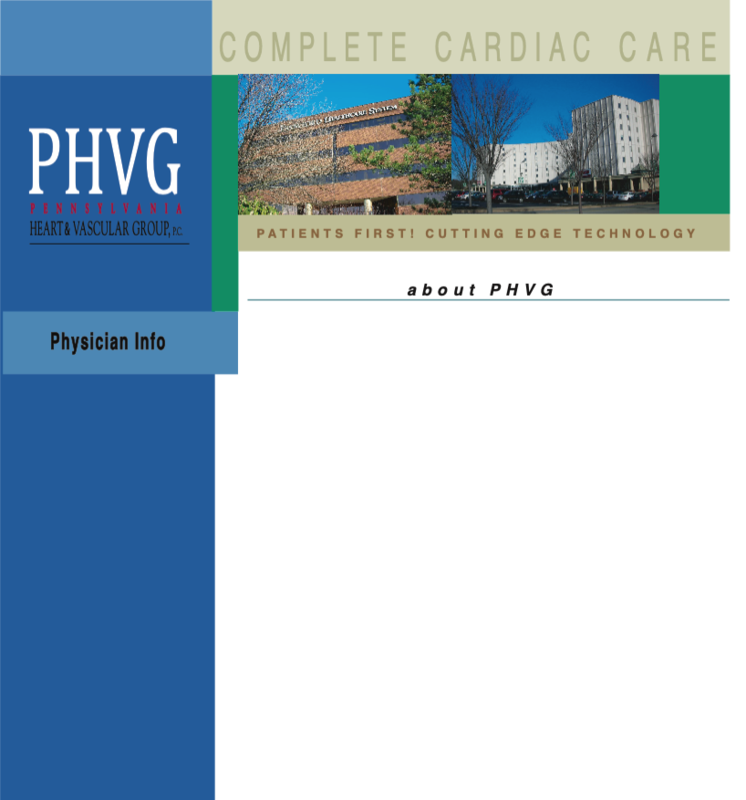 That’s why we have created PHVG, a group of 20 Board Certified cardiologists that include some of the top doctors in every area of cardiac care. Among our members you will find experts in rhythm disorders, coronary artery problems, pumping function and more. Plus, we have assembled a dedicated team of technicians and support staff who are skilled in performing the most advanced testing methods right in our offices. Our partnership is dedicated to providing compassionate, comprehensive care to our patients. We can call upon one another at any time to assure your best possible health because when it comes to your heart that’s all any of us really want. We are affiliated with some of the best hospitals in the Delaware Valley including Abington Jefferson Health, Jefferson Torresdale Hospital, Holy Redeemer, and Jeanes. One of the most powerful resources we have is our relationship with you because you play an important role in your care as well. We want you to know that an integral part of our treatment plan is to work with you to make sure that you understand everything you need to know about your heart and its care. So don’t feel intimidated by the complexity of medical jargon. Feel free to ask us any questions you may have. We want to hear them.